If you are a freelancer or creative professional then having a portfolio site is kind of essential which features all your work in an elegant and stylish way. No matter whether you run a business or just want to find your career at another company, the main purpose of your portfolio is to get noticed and gain credibility by showing your achievements. The portfolio website is a simple way to showcase your work beautifully. A good portfolio is described with a few qualities. It needs to indicate who you are and what you do in a detailed way and identify the audience. The contact information needs to be highlighted in a prominent place and showcase your best work till now. Not only that, responsive design is a must these days and also call-to-action feature. It helps your visitors to get in touch with you, ask a quote or hire you immediately. You can showcase your work in a professional way. It helps to make a great impression on employers. Your visibility and online presence will automatically increase. It helps to show your personality by choosing design, layout and the copy you write. You can easily change the content, video, and image on your online portfolio, and create a new content on your site to show whether you are employed or not. You can show your technical skills and exhibit your talent. Doko is clean and beautiful design free material design WordPress theme. This theme includes masonry portfolio layout that helps to exhibit your work with beautifully designed portfolio section. 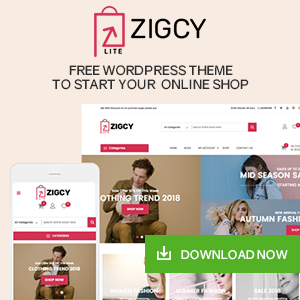 As the theme provides a clean and simple design, an elegant portfolio and an attractive online shop, it is perfect for bloggers, professionals, and any creative personal websites. It is intuitive and easy to use which is fully responsive and look amazing on all the devices. The theme is highly flexible based on live customizer that allows previewing the changes. 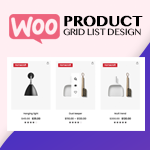 You can easily sell the products and services using a WooCommerce plugin. 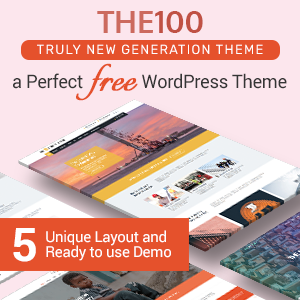 The 100 is powerful and flexible free multipurpose WordPress theme with five beautiful demos. The theme is enriched with many useful features that are best suited for different business and personal purposes. The theme is fully responsive which comes with a clean and elegant design. You can easily design a website in a lesser time without having the coding knowledge. It also features a one-click demo import that is found usually in premium themes. The theme is fully built on customizer tool so any user can build their website easily. Portfolio Gallery is a unique free WordPress portfolio theme that has a clean and minimal design. The images can be displayed by using various color schemes and layouts that are combined with beautiful fonts and content parts. This theme is user-friendly in terms of back-end management that looks awesome on all the devices. 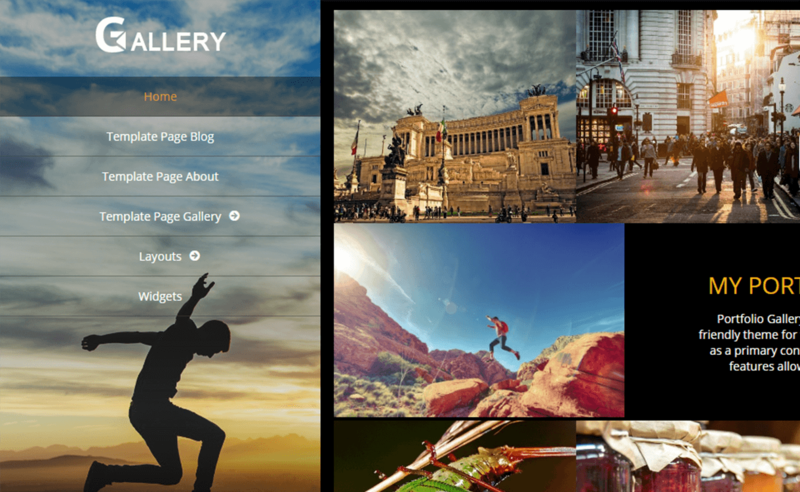 The image portfolio, painting display, as well as beautiful scenery images, are included in this theme that helps to create the website that you want. The theme has many features that are useful and advanced. 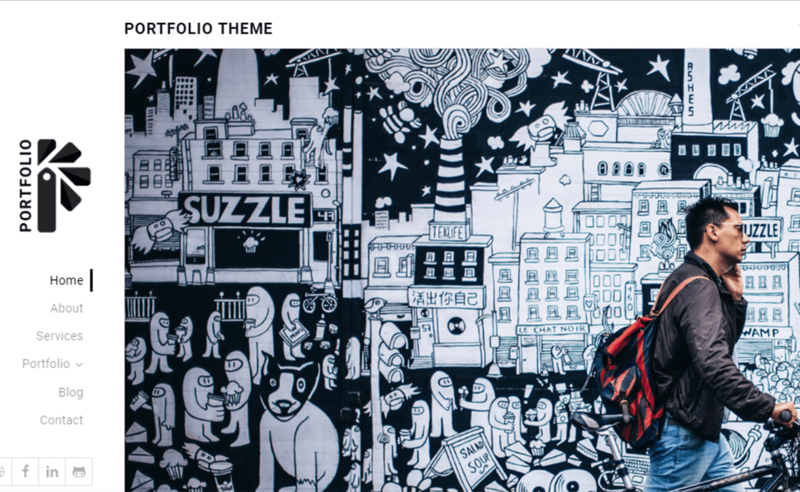 Portfolioo is a professional free WordPress portfolio theme with a range of stunning layouts. The theme comes with a full-width layout and easy logo update that helps to create a stylish and good looking website in no time. It is fully responsive that is built with HTML5 and CSS3. This theme has a sleek design which helps to stand out from generic portfolio WordPress theme. The theme includes 25 frontpage widgets that help to modify and display your work the way you prefer. Clean Portfolio is a simple and modern free WordPress portfolio theme that is specially designed to unleash the creativity in you. The theme is responsive and minimalist with advanced features that are needed to build a creative and beautiful website of any kind. It is ideal for photographers, designers, bloggers, illustrators, etc to showcase their experience and expertise to the world. 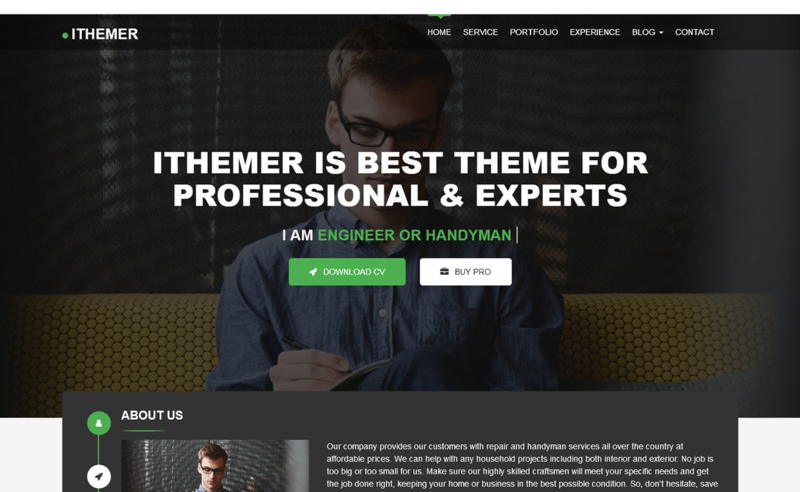 This theme is user-friendly yet feature-rich theme that will help to put your work on limelight perfectly. The theme is translation ready so you can choose the language you want. 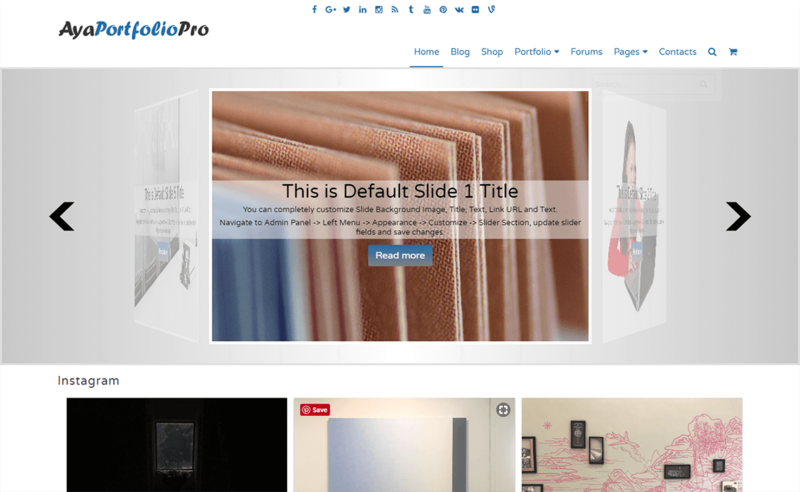 AyaPortfolio is an outstanding free WordPress portfolio theme that is built in homepage slider. The theme includes HTML5 and CSS3 that helps the search engines to easily index your website’s content. It is the fully responsive theme that looks beautiful on all the devices. This theme is translation ready so choose the language that you want on your site. It is compatible with the latest WordPress version. The theme is built on page navigation and homepage slider that will make an elegant website. It is compatible with all the latest versions which function well. WP Portfolio is an elegant free WordPress portfolio theme that is designed for photographers, designers, artists, and creatives. The theme includes both grid and list layout where you can choose grid as well as list layout for your post. It is easily customizable so you can edit your site the way you want. You can make your own child theme without editing the parent theme code without changing your update. You can read the detailed theme instruction use a support forum and it supports a bbPress. Portfolio Lite is one of the best free WordPress portfolio themes that features a minimal and professional design. It can be used by designers, artists, photographers and any creative agency. 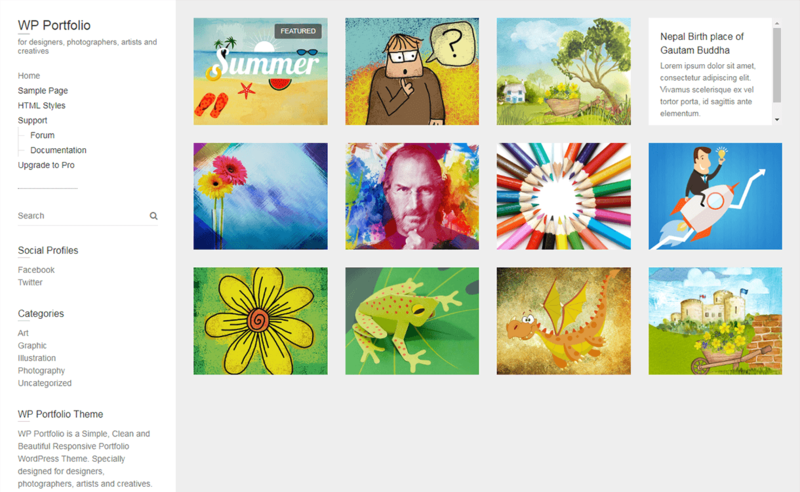 You can display your work in multiple column layout and slideshows using the categories and slideshow template. 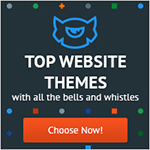 This theme contains many customizer options that help to design the site like you want. 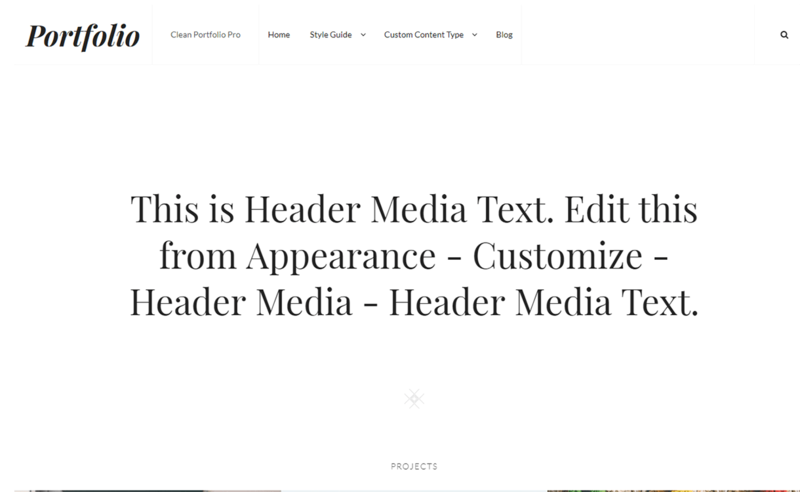 The theme has many useful features like custom menu, custom background, multiple sidebars, category portfolio layout, etc. 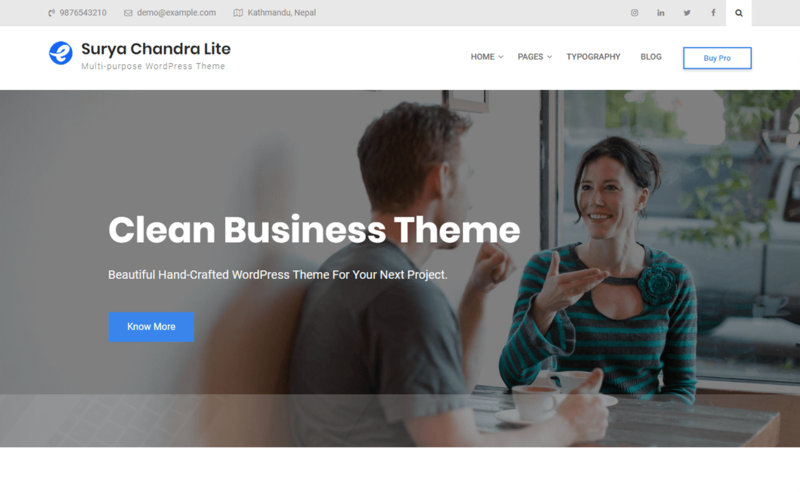 Surya Chandra Lite is a neatly coded and beautifully designed free WordPress multipurpose theme.It is a highly flexible theme, optimized to work flawlessly across all the browsers and devices. The theme is inbuilt with powerful drag and drop page builder and SiteOrigin page builder – creating a feature-rich, beautiful page is a matter of minutes with Surya Chandra Lite. Loaded with lots of customization options, the theme is built to be intuitive and user-friendly – even a non-coder can use the theme without any hassle. Its one click demo import features allows you to import the demo data in the single click and you just have to configure it as per your preference. This SEO friendly theme is best suited for agency, blog, business, corporates or portfolios. 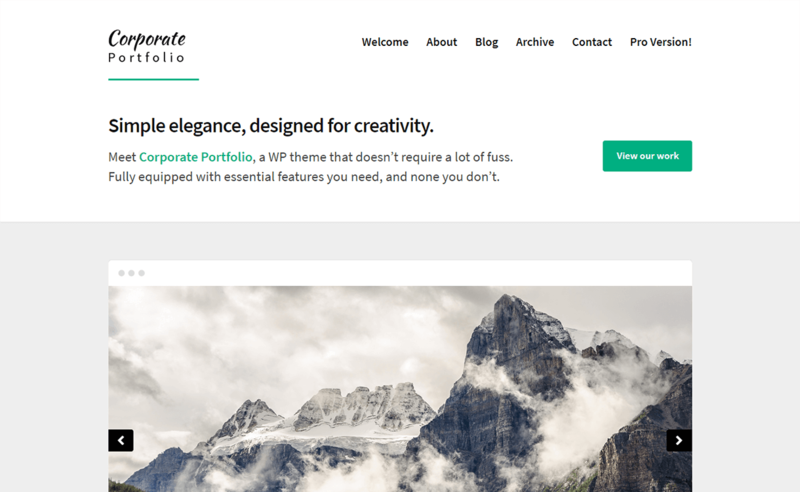 Corporate Portfolio is a clean and sophisticated free WordPress portfolio theme that is compatible with the entire browsers. 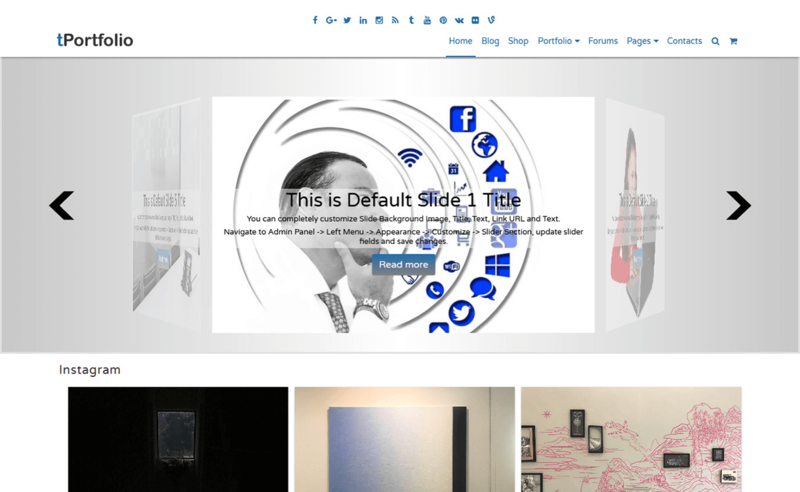 This theme can be used by generic sites including personal and professional blogging sites. You can create the custom portfolio and showcase them on homepage slider with the integration of portfolio. The theme is fully built on customizer tools to accommodate your required needs. It exceptionally allows the option to display your portfolio projects. The theme is professionally designed to give a perfect basic clean and minimalist style to your site. 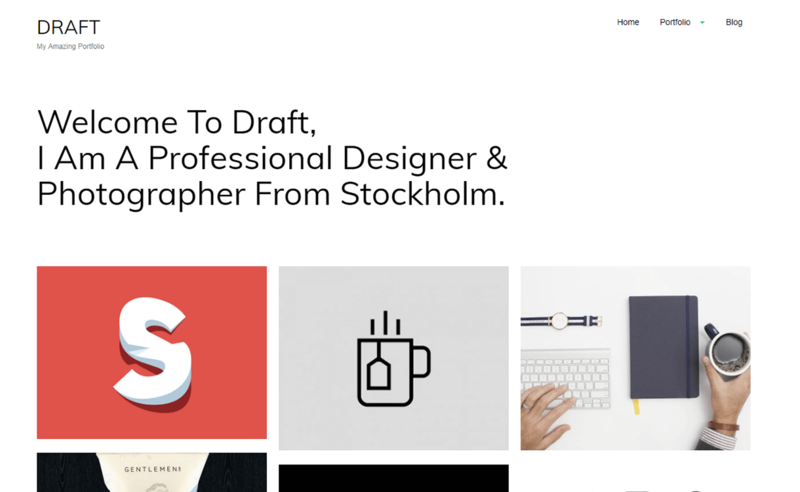 Draft Portfolio is a free WordPress theme oriented to portfolios and creative expertise. The theme is minimally beautiful for photographers, illustrators, creative agencies and for anybody building a portfolio website. You don’t need any coding knowledge and design skills to create a site with this theme. It is packed with customization options that are needed to build a website. If there is any difficulty to set up the site then you can contact the team and get the support. Developers have created this Personal Portfolio free WordPress portfolio theme as a solution for your personal website, photographers, designers, creative business, illustrator, online stores or similar websites. 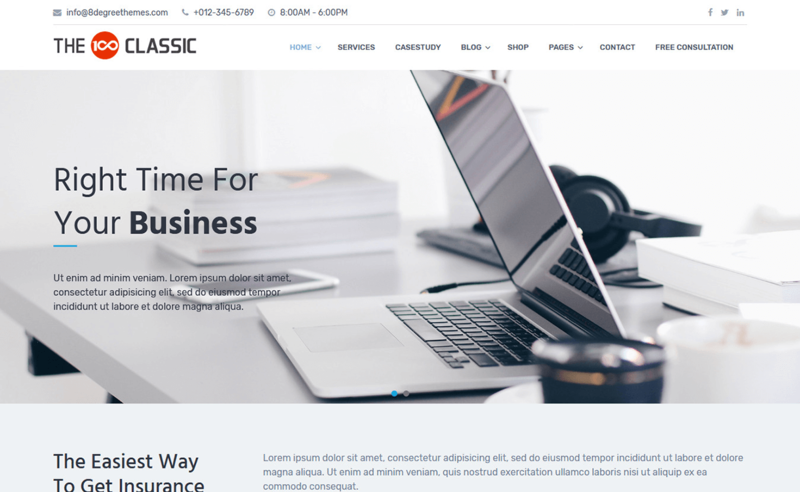 This theme is best to showcase your work in high quality. It has powerful theme options panel that is easy to use. The theme includes unlimited social icons where you can connect with the customers easily. Personal Portfolio is retina ready which comes with translation ready feature. Here’s something great for photographers, designer or creative bloggers from which they can show their work through visuals. The theme is fully responsive that looks amazing and beautiful on all the devices and the loading speed of this theme is fast. It is compatible with the cross-browser and well-optimized theme. You can easily add a personal touch with the help of WordPress theme customizer where you can set your own color schemes, toggle reveals the animations and amends the layouts and fonts. 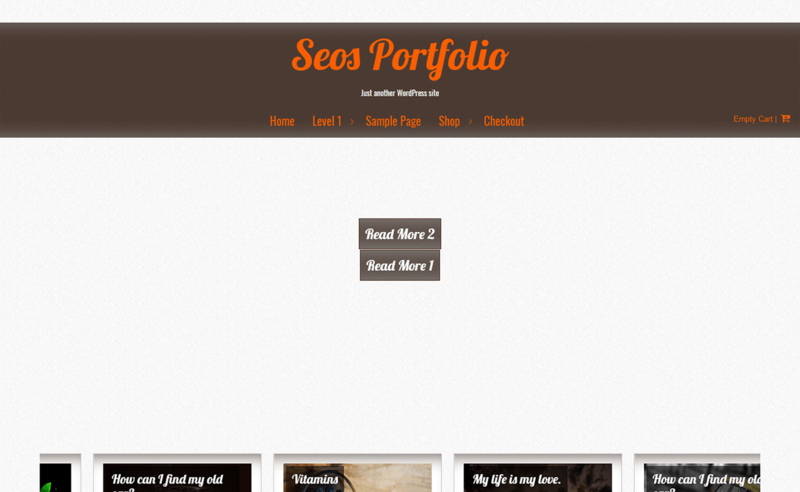 Seos Portfolio is a creative and responsive free WordPress portfolio theme. 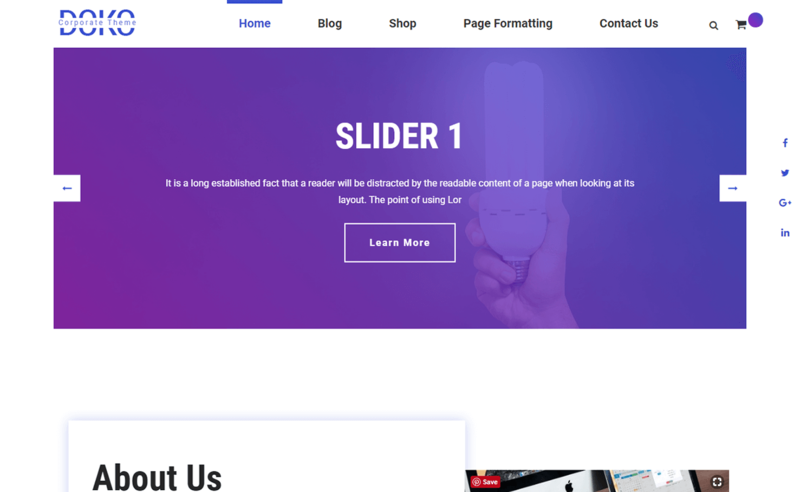 The theme has many advanced and powerful features that are easy to use and understand like header image, background color, over 600 FontAwesome icons, Custom CSS etc. It is the fully responsive theme that has a beautiful and stylish design which looks awesome on all the devices. This theme can be translated into any language like you want. It is compatible with all the latest browsers. fPortfolio is a fully responsive free WordPress portfolio theme that is perfect for business website, blog or just a portfolio site. The design is very beautiful and stylish that helps to attract the number of visitors. It is compatible with cross browsers which function well on all the browsers. 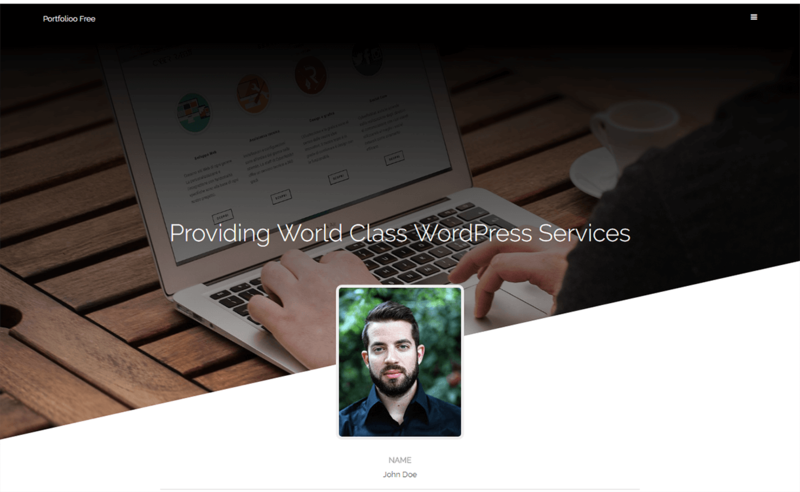 The theme works perfectly with the latest version of WordPress. The combination of powerful features helps to build an elegant site in no time. You can easily change the language that you want because it is translation ready. iThemer is a wonderful choice for building a portfolio with a simple blog list layout. The theme has many advanced and powerful features that help to build a clean an attractive website. It is fully responsive and well optimized that has a modern design. The blog and single page come with right sidebar. This theme is compatible with the entire browser that functions well. If there is any difficulty while installing the theme then you the details available in the documentation. Here, we have given some information about an online portfolio importance and how it helps in your career building. And have presented some of the best free WordPress portfolio themes that are carefully handpicked and tested to build a beautiful Portfolio website. 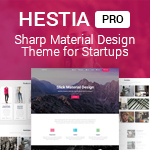 Hope, the collection of free WordPress portfolio themes was helpful to you. So, you can download and start to build a site with any of the above themes that will enhance your profile. If you have any queries related to these themes or have any suggestions then feel free to comment us below. Also, you can go through our other article Best Free Magazine WordPress Themes 2019. Hey Buddy!, I found this information for you: "15 Best Free WordPress Portfolio Themes For 2019". Here is the website link: https://wpallclub.com/best-free-wordpress-portfolio-themes/. Thank you.